The winners of the 2017 Aurealis Awards for the best Australian science-fiction, fantasy and horror writing published in 2017 have been announced. The winners were announced on 31 March at the Swancon convention in Perth. The full list of 2017 finalists is available here. 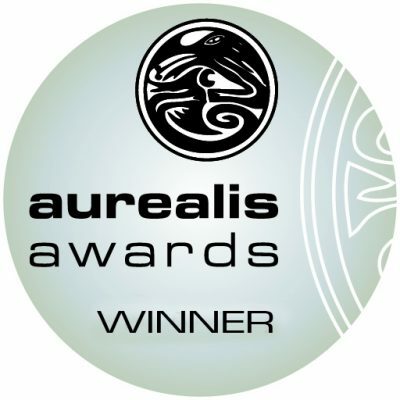 For more information about this year’s winners, go to the Aurealis Awards website.